Do you remember the lady who sits across you in the metro last night? Or the man who stand next to you on the bus this morning? What does he or she look like? Is he tall? Is her hair blond? With long curly hair? Wearing glasses or earrings? Don’t worry, this is not a memory test. 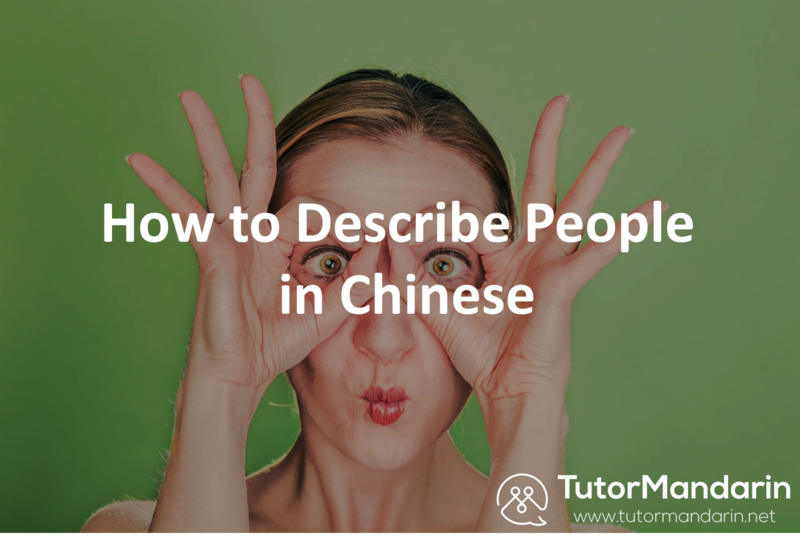 Today, we’ll teach you how to describe people in Chinese. How they look, their hair, their eye color, their nose, their height, their body shape….etc. Also, are you heading to China soon and need some tips about how to say “thank you”, “sorry” or, “I love you” in Chinese? 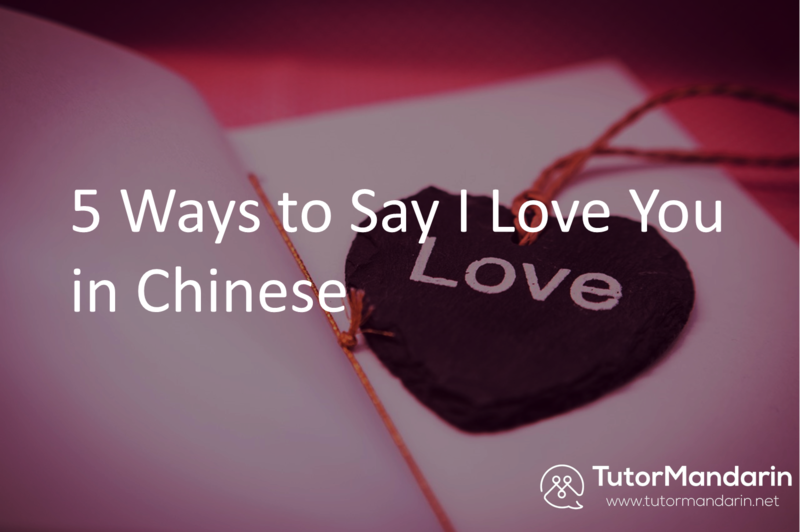 Check out our posts about different ways to say thank you in Chinese, 5 ways to say sorry in Chinese, 5 ways to say I love you. Looking for some simple Chinese phrases ? 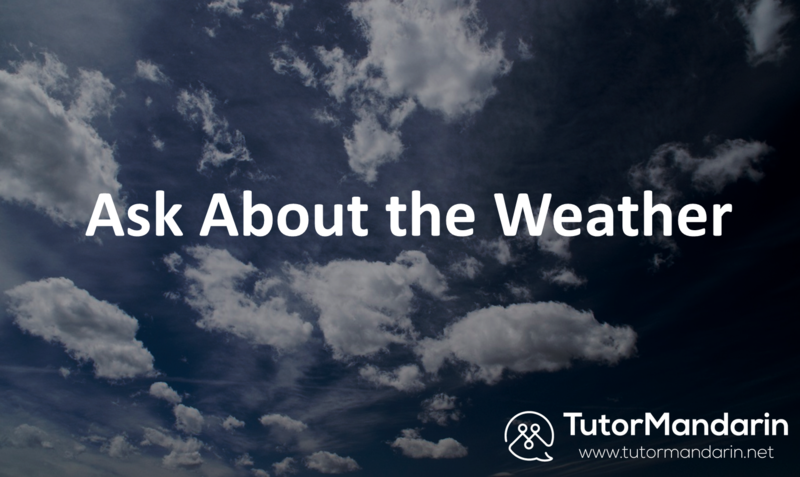 Check out or posts about ask about the weather, ask about relationships and marriage, or our last post about Chinese superstition. She has beautiful long black hair. His brother got a buzz cut a few days ago. His sister has a pair of big brown eyes. With his thick eyebrows and big eyes with double eyelashes, girls always fall for him. His dad has a straight nose and bushy beard. She has two brothers, one is taller and skinnier. The other is shorter and fatter. 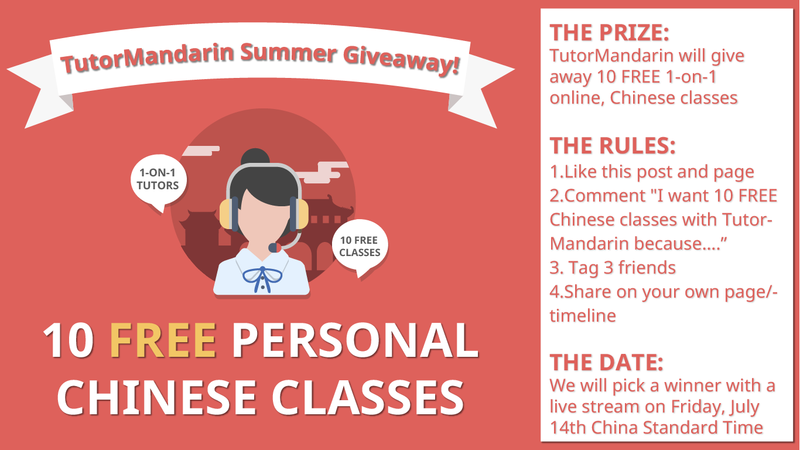 Don’t forget to sign up our free trial to learn Mandarin and download the Chinese App for more Chinese language materials and to learn Mandarin online. Plus, you can get a whole version of study material in pdf file after you sign up! What are you waiting for? Let’s learn Chinese language!! This entry was posted in Chinese Conversation, Chinese Language Learning, Chinese Phrases and tagged basic, beginner, conversation, describe, hair, Language Learning, mandarin, people, TutorMandarin. Bookmark the permalink.